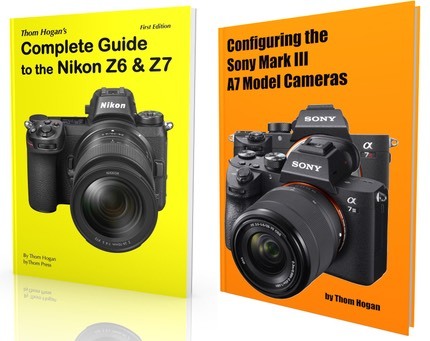 As I write this, it hasn't appeared on the US Web sites yet, but earlier today Sony released version 5 of the firmware for the NEX-3, NEX-3c, NEX-5, and VG-10 (video) cameras. The primary change in this firmware release is support for the LA-EA2 lens adapter and incorporates all the changes from earlier updates (i.e., you can update your camera from version 1, 2, 3, or 4 to version 5). The updates are available on the English version of the Sony Asia Pacific support site.